Sub-zero temperatures, dry air, cold winds and snow can only mean one thing… WINTER. 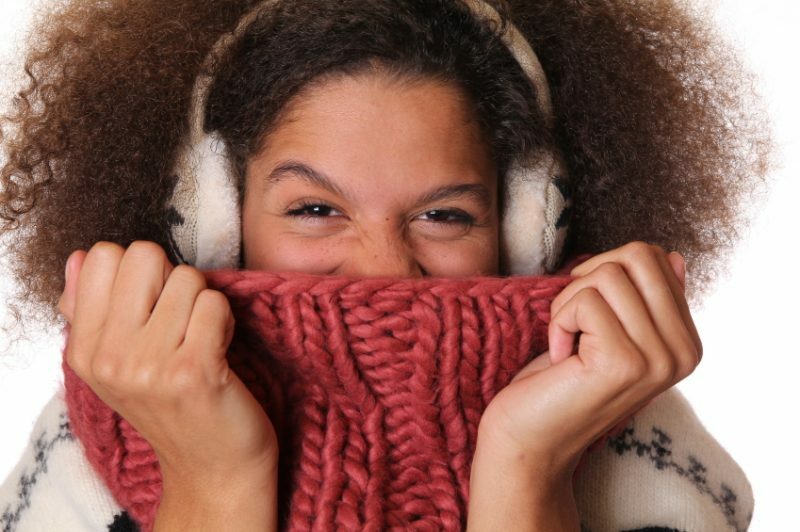 The cold weather does affect your skin and it is important to understand how to look after your skin to keep it looking great and glowing during these coming cold months. 1. Hydrate and Moisturize your Skin. As it gets colder the air gets dryer and robs your skin of moisture. 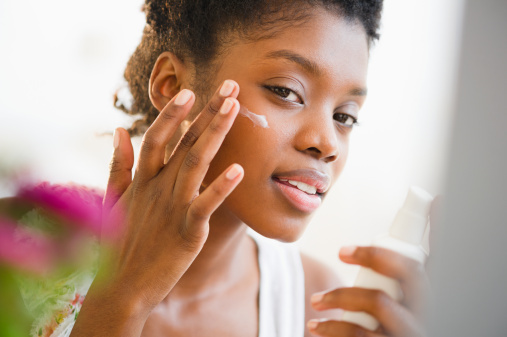 It’s important to switch to a richer moisturizer during winter to compensate for the lack of moisture your skin produces, so try to moisturize whenever your skin feels dry and itchy. A great time to treat your skin (face+body) is during the evening. Use this time to spoil yourself to a moisturizing facial and body masque. I would definitely recommend using body butters that contain Shea and Cocoa butter because they are high in fatty acids and deeply hydrate the skin. 2. Drink Water. Skin-care starts from the inside. Drinking plenty of water throughout the day will keep your body hydrated and helps remove toxins and keep skin cells functioning properly. 3. Exfoliate. 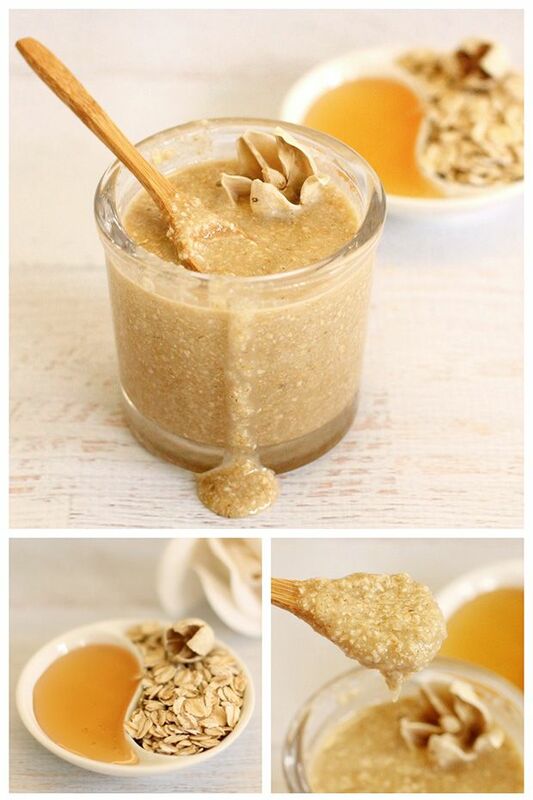 Exfoliation involves the removal of dead skin cells with small grain-like particles. Your skin’s job is to protect you day and night from the elements and that means it can take a heavy beating from time to time especially in winter. Gently rubbing those particles on your face helps scrape away dead skin cells and expose newer ones, leaving your skin looking and feeling healthier. Exfoliate your skin 1 – 2 times a week with a gentle exfoliating cleanser or scrub, gently massaging in circular motions and rinse with warm water. Be very careful not to rub the skin too hard; let the particles do the work. It should leave your skin feeling softer and looking healthier — not red and irritated. Use an exfoliator that contains jojoba beads as it is gentler on your skin, especially for those with sensitive skin. Follow us on Instagram @nakayiproducts for the recipe and benefits of the face scrub pictured above. 4. Use Sunscreen. Sunscreen is not only for summer. Just because the sun make a rare appearance, doesn’t mean your skin is protected from the effects of the sun. Always use sunscreen in the winter months, even on cloudy, overcast days. Even though it feels colder outside, there’s actually more of the sun’s harmful rays hitting the earth’s surface and, yes, your skin. If there is snow where you are, it is even more important to use sunscreen as the sun’s rays reflect on the snow and ice. Prevent getting a cold-weather burn by using a product with SPF 30 or more. 5. No Hot Baths/Showers. Nothing like a long relaxing hot shower/bath on a cold morning or evening. As tempting as it is to increase the temperature and stay an extra 5 minutes… try not to. The intense heat of a hot shower or bath actually breaks down the lipid barriers in the skin stripping your skin of natural oils, leading to a loss of moisture. I would recommend taking a lukewarm shower/bath and moisturize your skin whilst still damp to retain moisture.